BWS - An Evening with Pam Wenger "Watercolor Portrait Sketching"
An Evening with Pam Wenger "Watercolor Portrait Sketching"
Used only by the workshop chair. BWS policy document states the chair attends at no cost to compensate for the work in setting up and running the event. www.bws.wildapricot.org and go to Public Events. Due to the high demand for workshops, all registrations have to be paid within 5 days of registering. No exceptions please. Pam is a retired teacher who has always been drawn to portraits and figurative work. 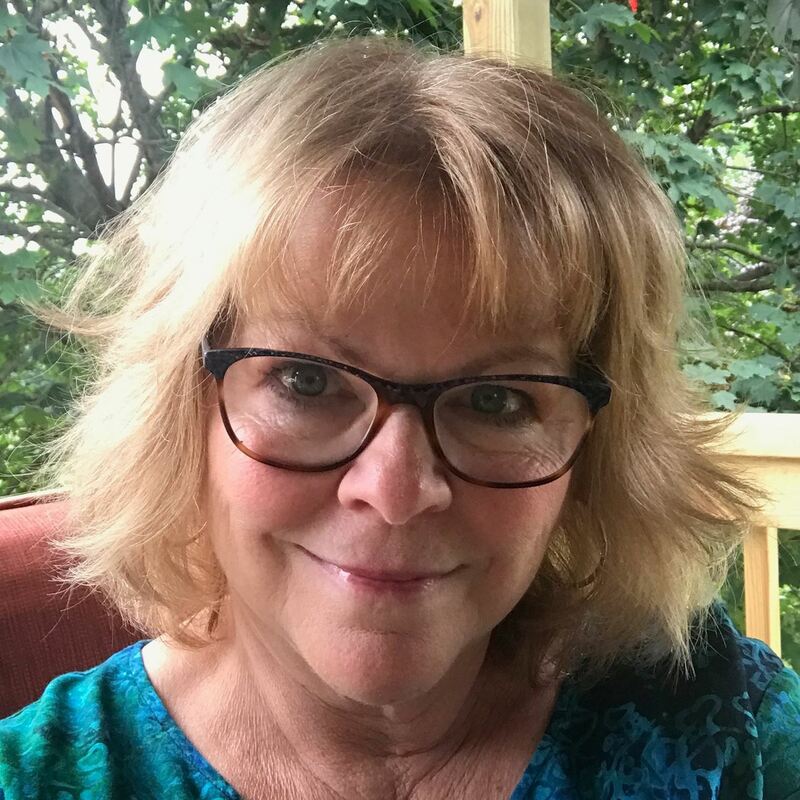 She has worked with local instructors and with watercolor artists, Ted Nuttall and Charles Reid. She counts many amazing artists among her friends. They keep her constantly inspired and challenged to grow in her craft. 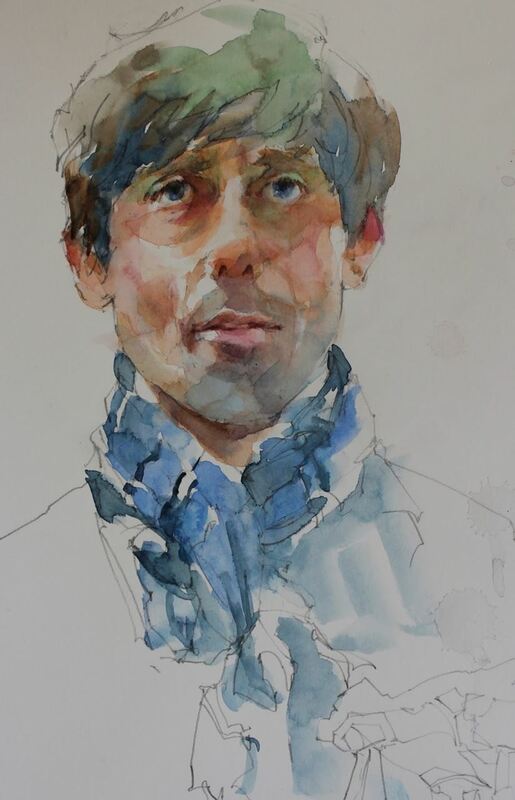 Learn to paint portraits in watercolor in a spontaneous style that involves minimal layering and the use of transparent colors. 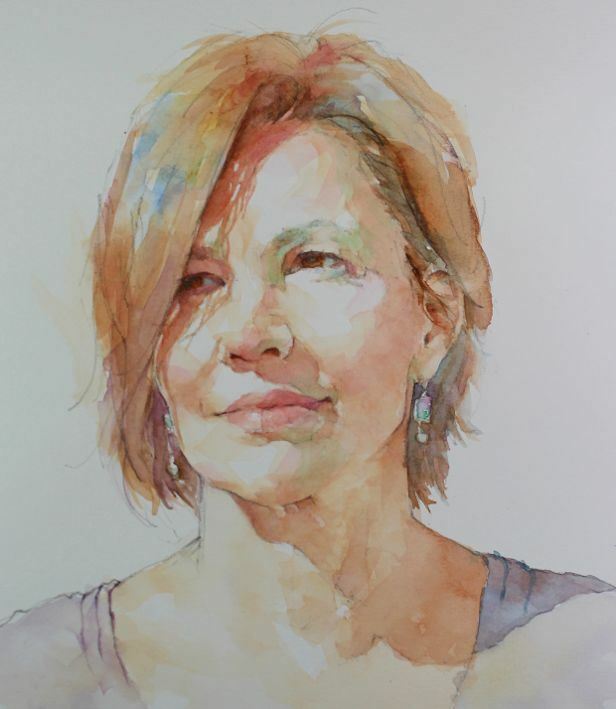 In this workshop, we will analyze some of the common mistakes that are made when working on portraits in watercolor and look at examples of successful watercolor portraits by artists from around the world. Painting portraits in watercolor can seem like a daunting task, but many of us can’t resist the urge to try it. We may have a loved one who we’d like to paint or we may simply be drawn to the challenge of capturing an interesting character on paper. It’s so easy to “tighten up” our portrait paintings because of our focus on “getting it right”. 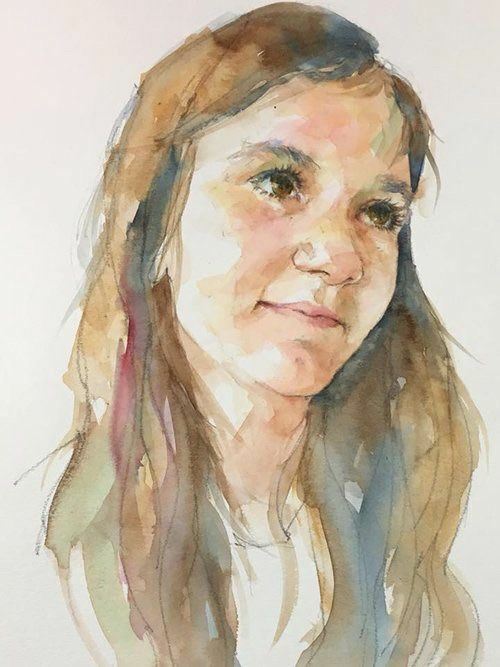 Painting the “quick sketch” portraits focuses on loosening up that process and working to achieve a more relaxed look that highlights the beauty and freshness of the watercolor medium. Please pay online via PayPal if possible; PayPal allows the use of your Credit Cards whether or not you have a PayPal account. Otherwise, checks should be made out to Baltimore Watercolor Society and mailed to Sabine Yeager at the address below. Please enter the name of the program on your check. Participants will be limited to 50 people. The program will take place at The Hawthorn Center in Hickory Ridge, Columbia, MD. 6175 Sunny Spring, Columbia, MD 21044. Confirmation of your registration will be sent upon receipt of your check or online payment. Checks must be received within 5 days of registration to be considered as registered.